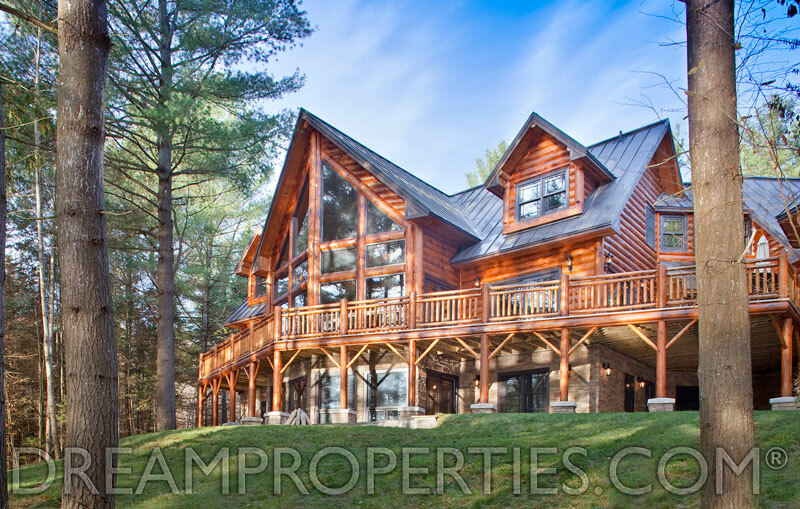 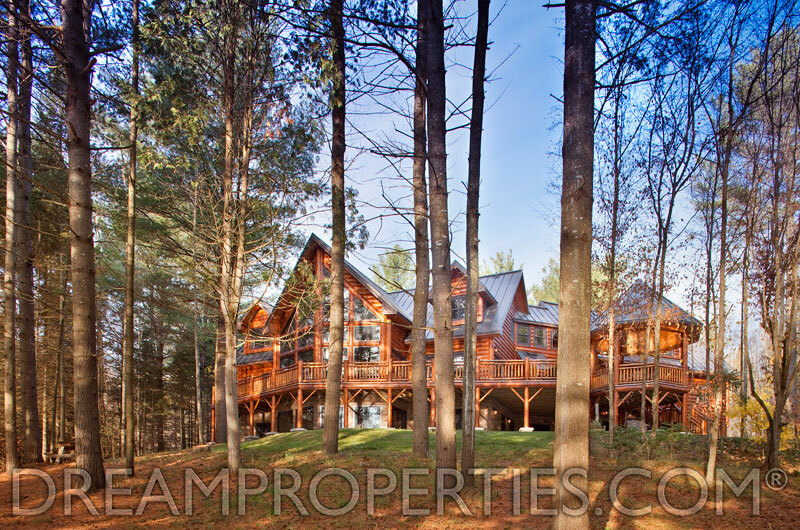 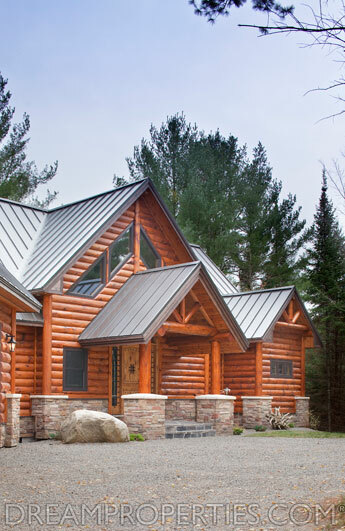 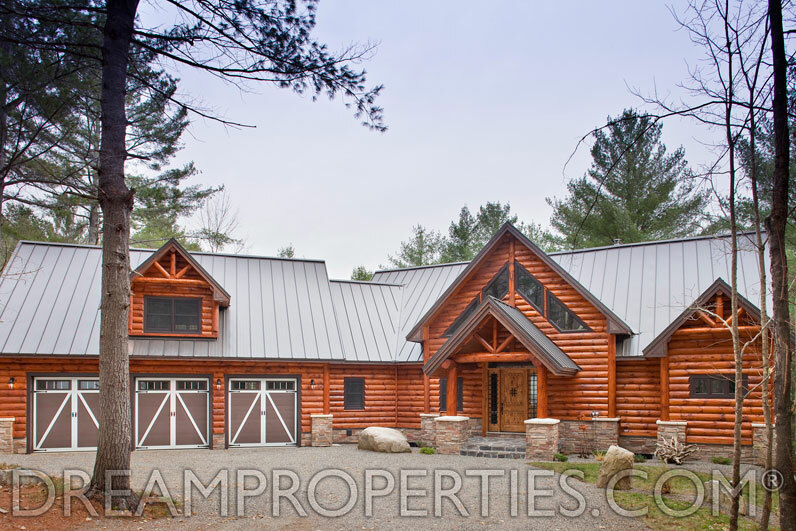 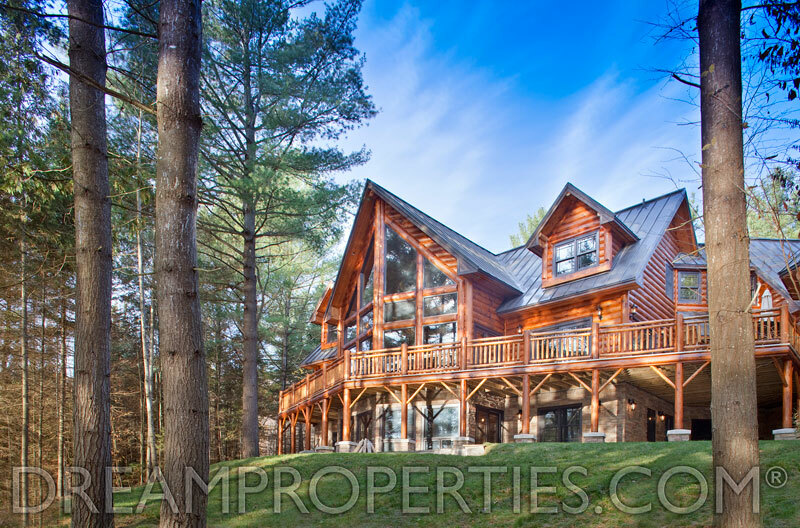 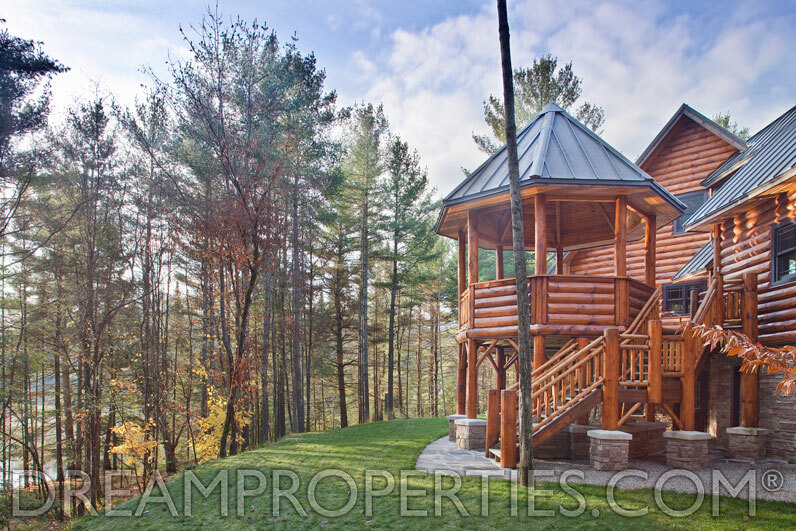 This incredible log home is situated on 10.49 waterfront acres on Norcan Lake in Calabogie. 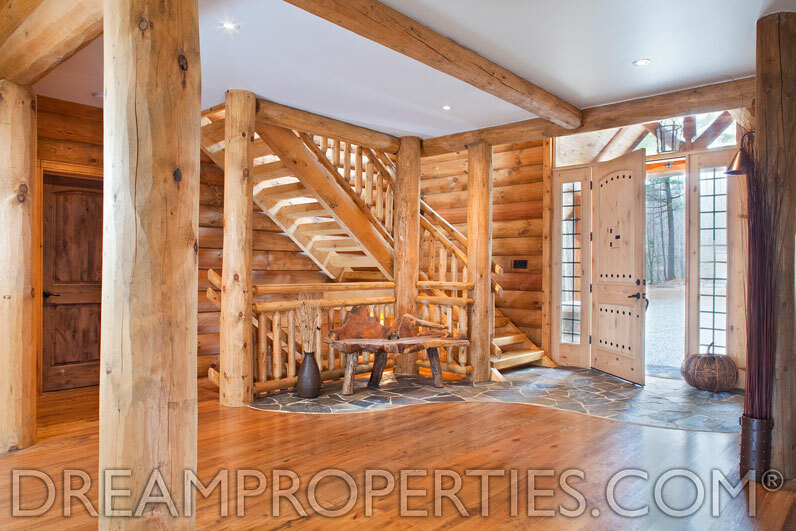 Enter through the covered porch into the phenomenal open concept main floor. 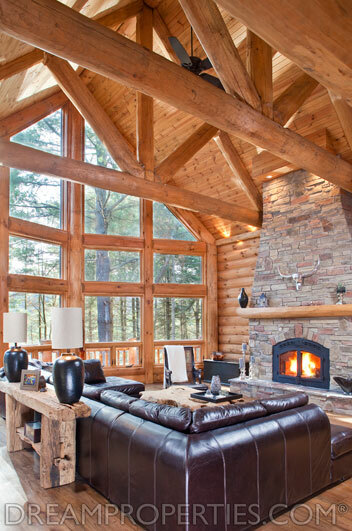 The jaw-dropping great room has a dramatic feature stone fireplace and soaring ceilings. 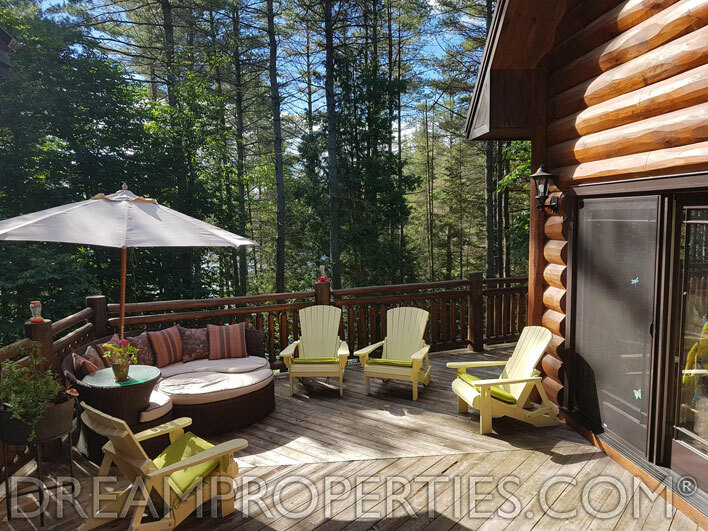 It leads out onto a 920-square-foot wraparound deck with stunning views over Norcan Lake, a barbecue and a gazebo. 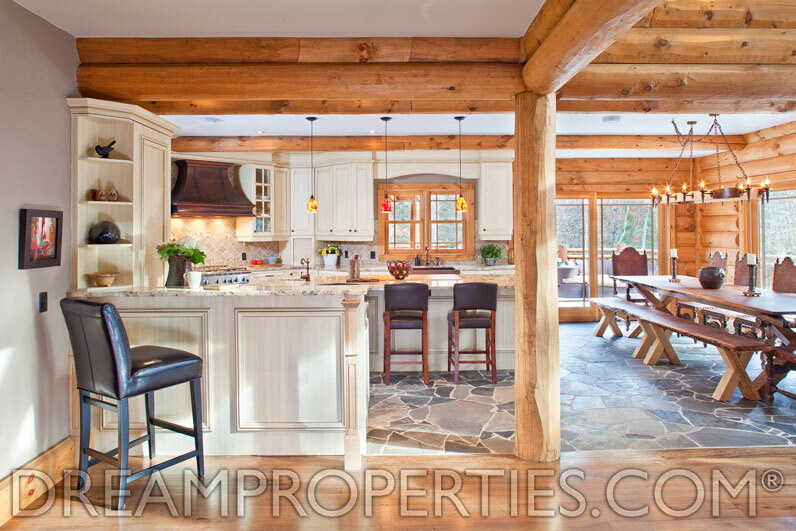 The gorgeous kitchen with Miele appliances offers counter seating, granite counters and gorgeous finishes. 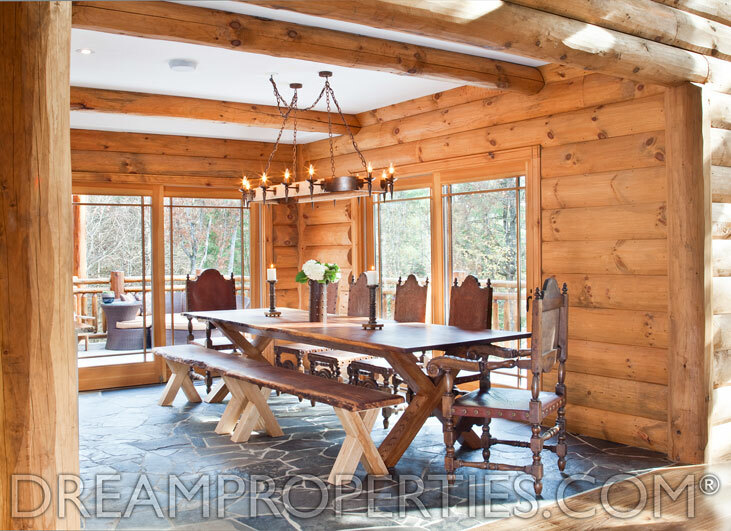 The kitchen and dining room have stone floors and water views. 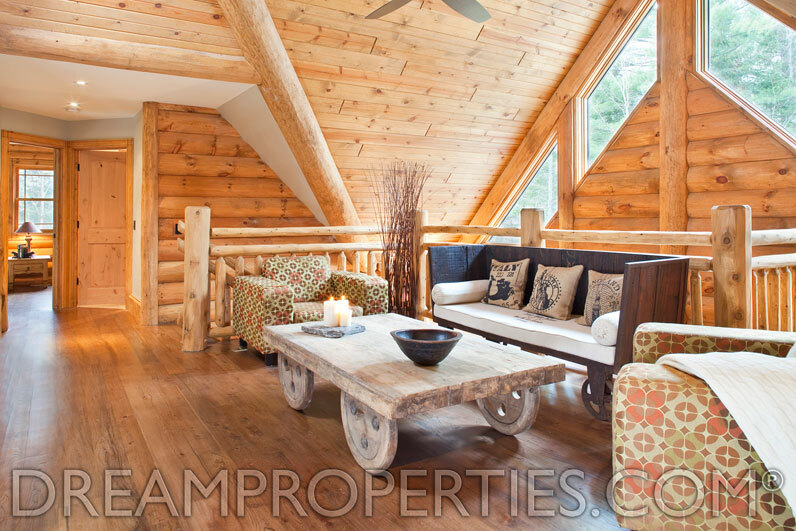 The large and romantic master suite has sliding door access to the deck and a stone fireplace. 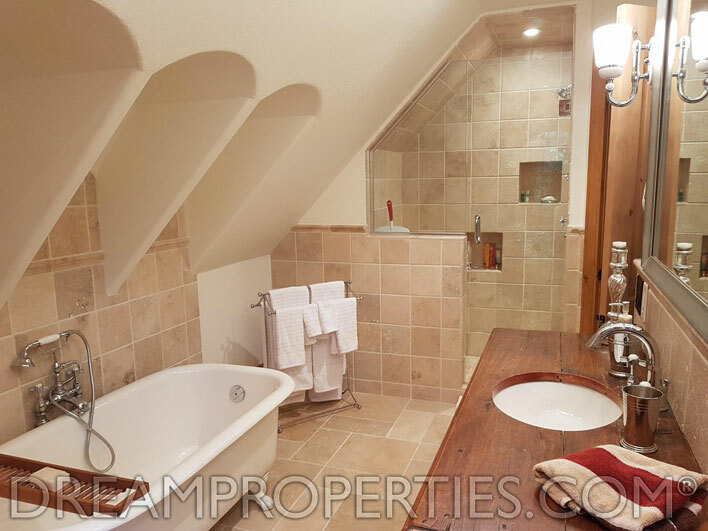 There is a huge ensuite bathroom with two sinks and a spacious walk-in closet. 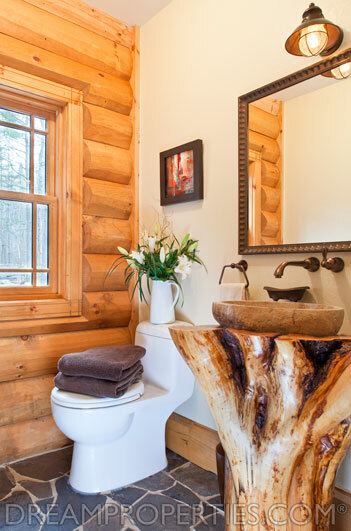 The laundry is conveniently located on the main floor, as is a beautifully finished powder room. 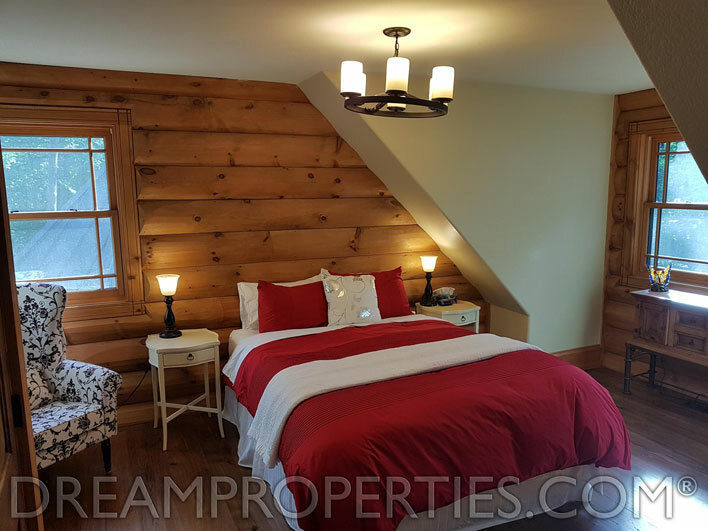 The second floor has two fantastic bedrooms plus a loft area, full bathroom and theatre. 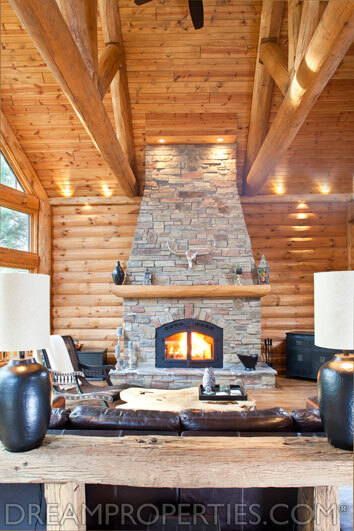 The spacious walkout lower level has a huge, bright recreation room with a fireplace. 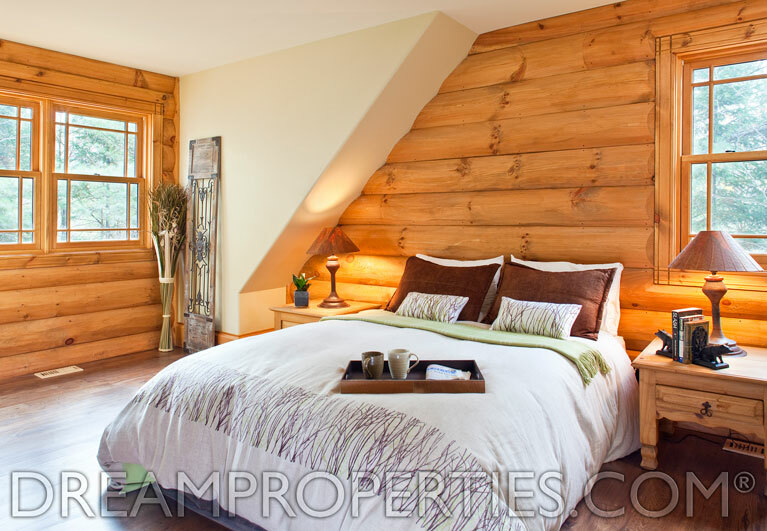 There are also four bedrooms and a full bathroom. 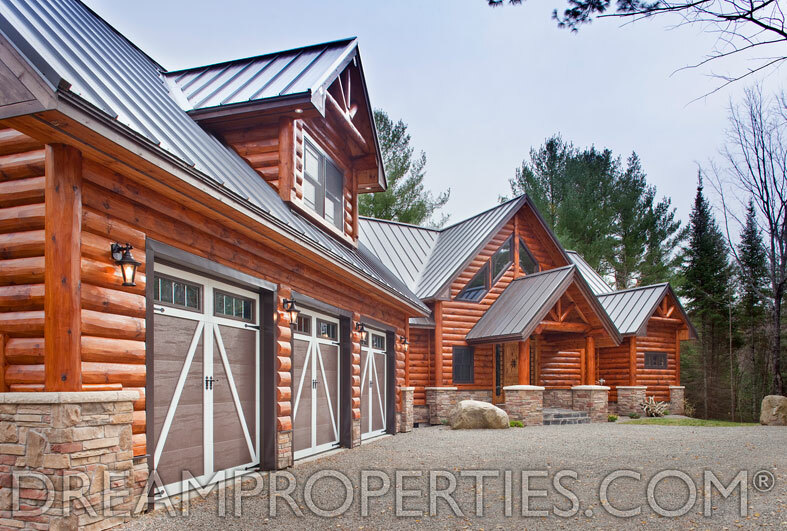 A phenomenal workshop has a separate entrance and garage door entrance. 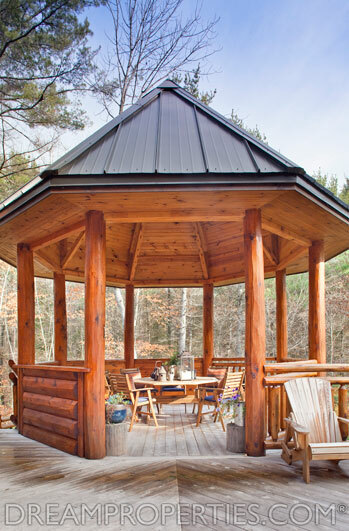 A fantastic stone patio offers a fire pit surrounded with seating. 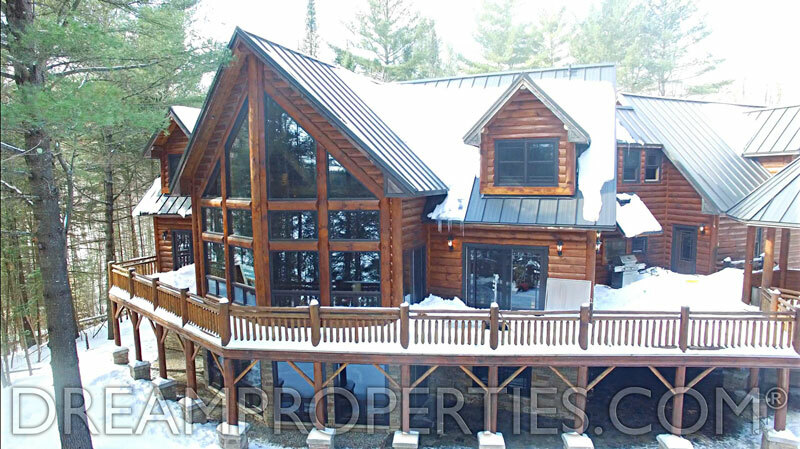 The gorgeous waterfront is accessible via a 40-foot dock with a 15-foot x 15-foot area for seating. 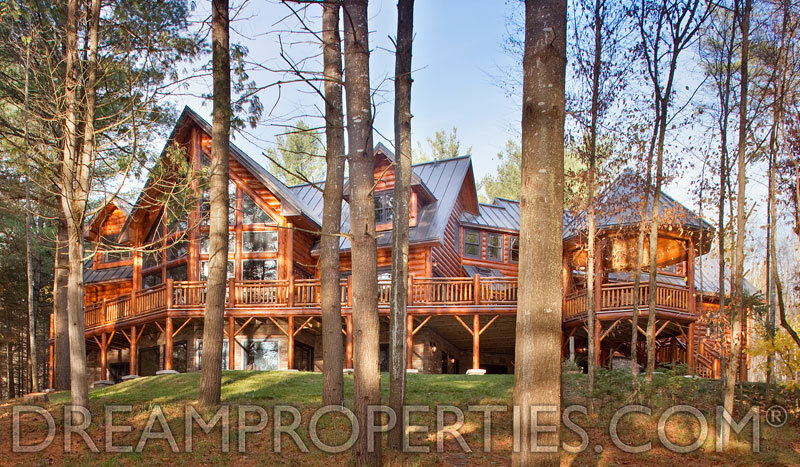 The dock can accommodate three boats. 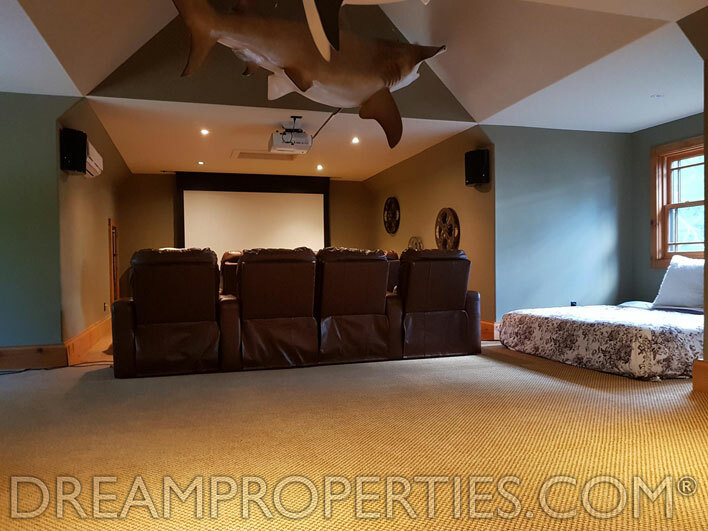 With a huge triple garage and great views, this property is turnkey. 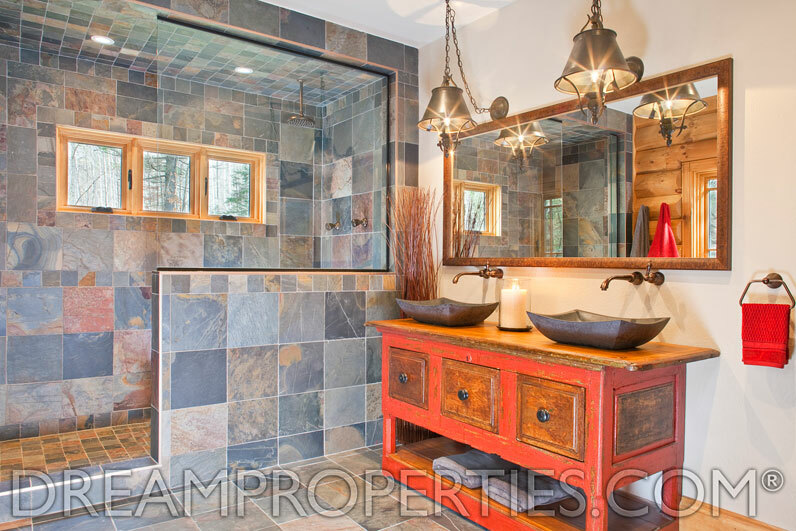 Full Bathroom: 15'6" x 6'9"
Home Theatre: 37'0" x 14'0"